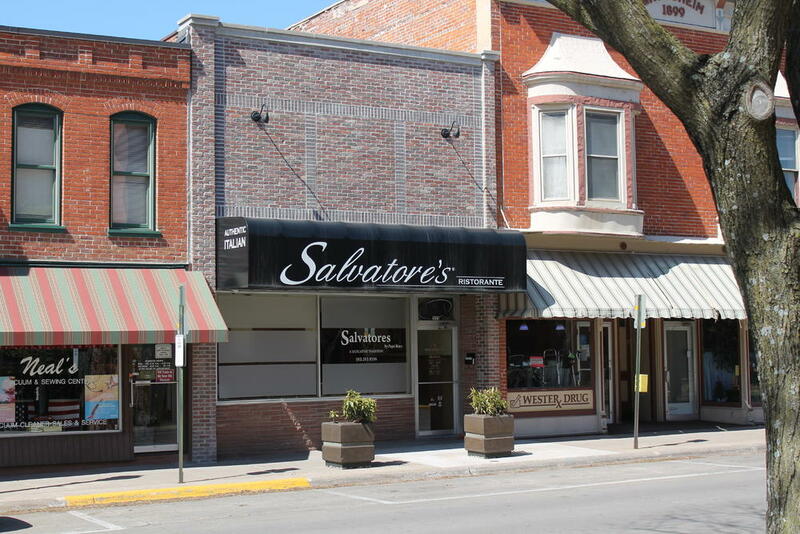 Salvatore's trattoria has been a staple in the downtown Muscatine area since 1985, when Reno Vitale moved here from Palermo, Sicily, the original home of pizza and pasta. 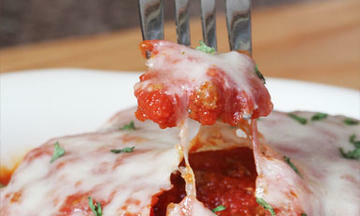 In Italy, the word "trattoria" means a small, informal restaurant, often off the beaten path on a small block or street. 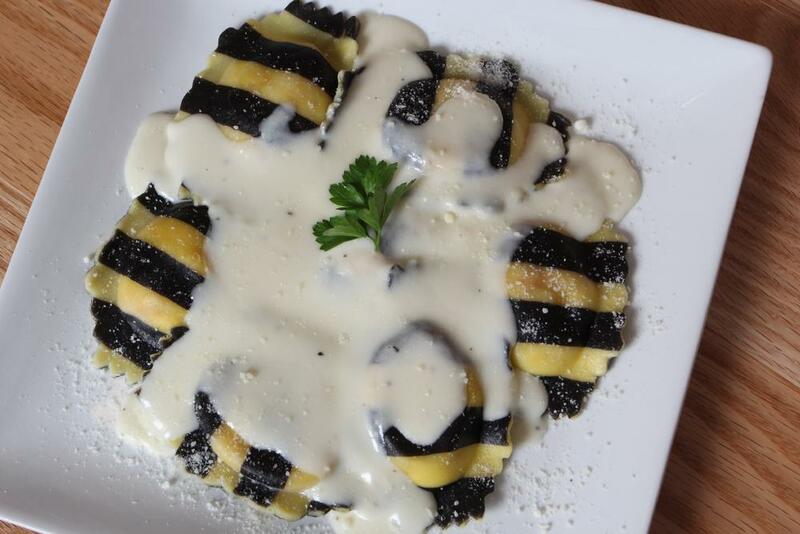 Here at Salvatore's, we try to capture the mood, flavor and taste of the famous Italian trattorias. With forty-seven years of hands on experience, our locally owned restaurant is the place for a slice of real Italian flavor right here in Iowa. 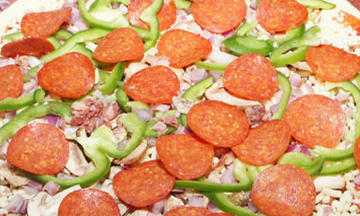 We will accommodate any catering need at any time. Discounts available for group catering to local businesses and schools. 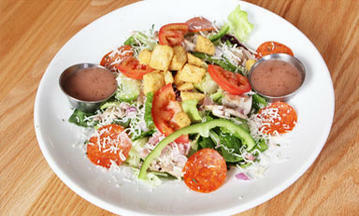 Salvatore's coupons are available for delivery and pick up. View our coupons and specials HERE. 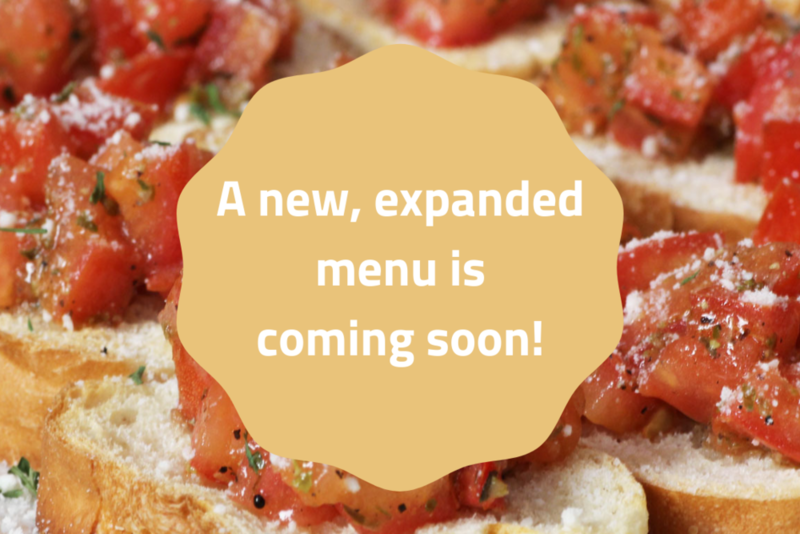 Do you want to enjoy Salvatore's Italian cuisine from your home or office? We deliver! Contact us today to order.